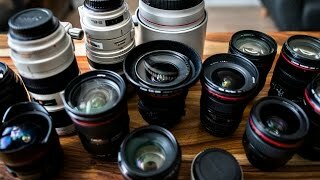 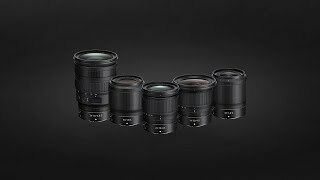 Here are the 6 New Canon RF Lenses. 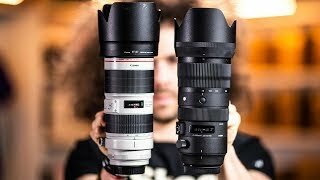 The 70-200 honestly blew my mind with how small it is compared to every other 70-200 2.8 ever made. 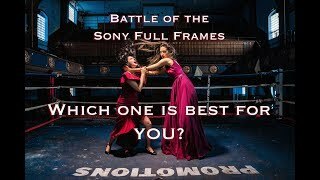 Battle of the Full Frames! 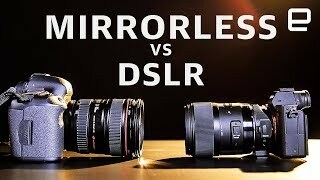 Sony A7iii vs. Sony A7Riii vs. Sony A9- which camera is best for YOU? 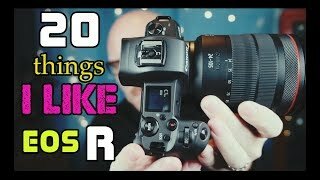 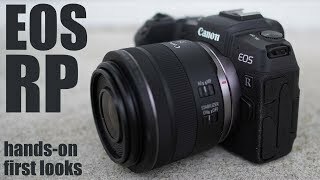 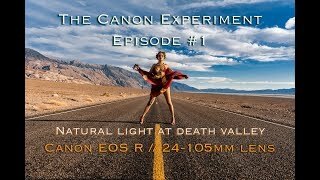 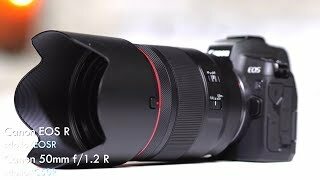 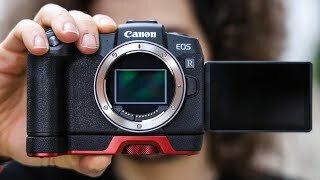 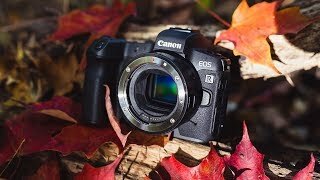 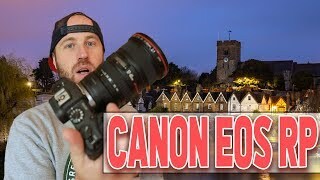 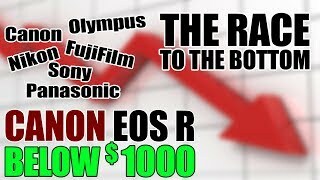 The Canon EOS-R: 20 Reasons Why I Bought One and 5 Things Canon Messed Up. 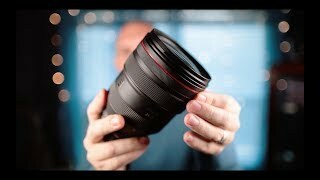 The Canon 28-70 f/2 R Lens. 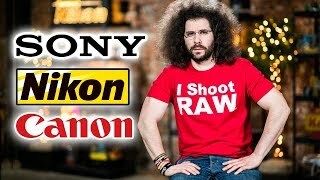 Is it REALLY that good? 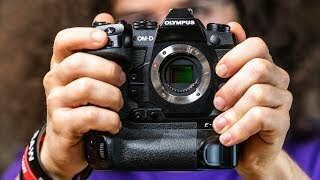 Plus, ONE WEAKNESS! 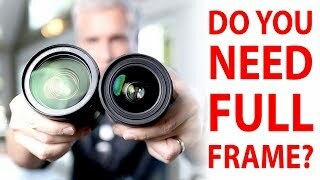 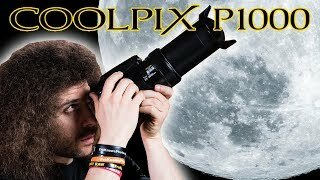 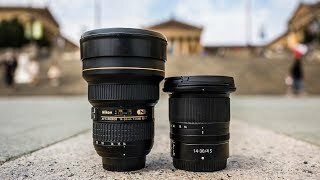 Crop Factor TRUTH: Do you need Full Frame?